Hey everyone! 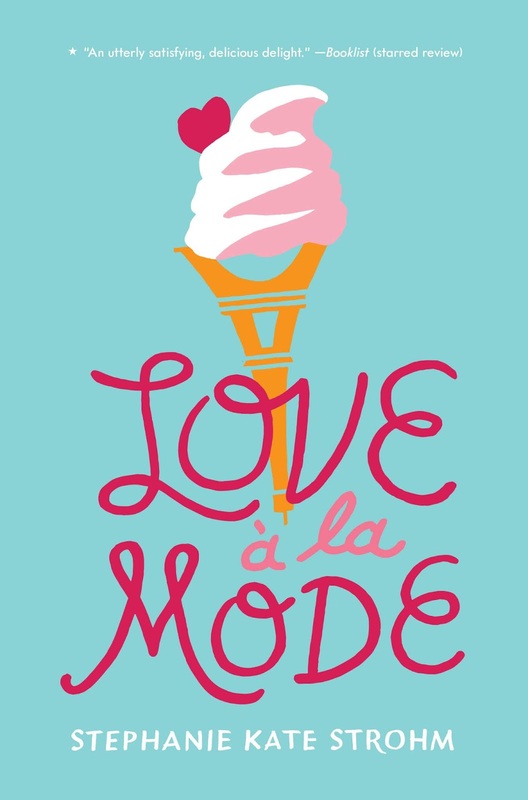 We are super excited to announce a tour we're hosting for a YA Contemporary Book, LOVE A LA MODE by Stephanie Kate Strohm which releases on November 27, 2018! The tour will run for four weeks - from November 26th-December 21st will have one stop per day and will consist of a mix of reviews, interviews, excerpts, & spotlights. 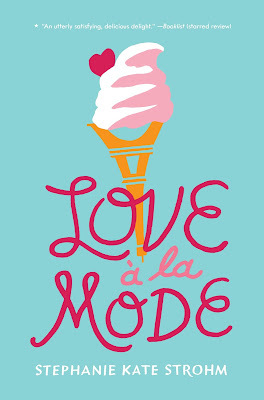 We are totally stoked for the tour for LOVE A LA MODE this November/December! We can't wait for everyone to read it!